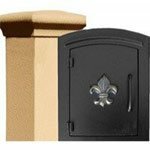 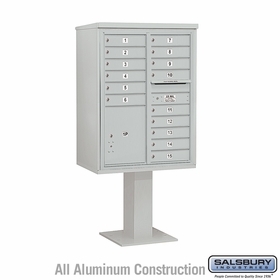 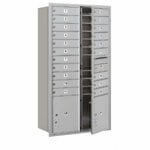 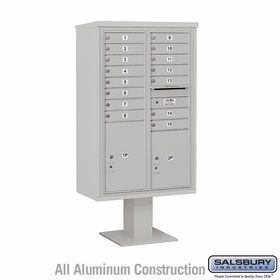 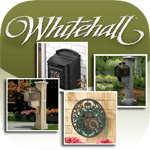 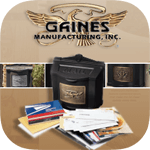 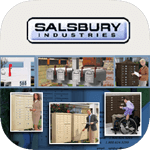 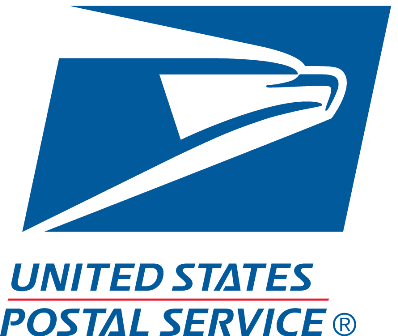 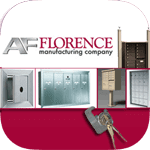 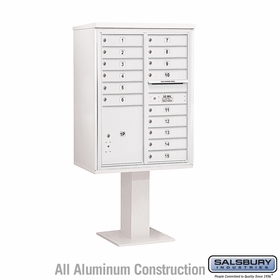 Aluminum 4C Pedestal Mailboxes with 15 to 16 Doors. Each tenant door is numbered for convenience and has a heavy duty lock for mail security. 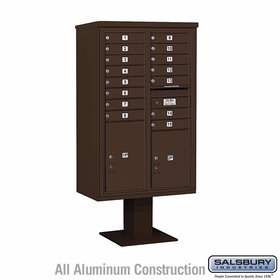 Available in several colors and may be ordered from a live assistant.